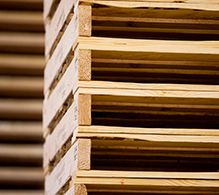 As one of the largest independent wood product manufacturers in the region with over 40 years of experience, we are experts in the design and production of wood packaging products. Standard or custom pallets, skids, crates, industrial platform bases, export containers, bed frames…you name it, and chances are we build it! 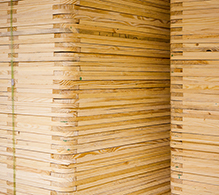 In short, General Packaging combines engineering expertise with state-of-the-art cutting and assembly equipment to manufacture lumber and plywood products of the highest quality and precision. Allow us to be your “one-stop shop” for packaging, by combining practically any wood product with corrugated or foam for complete packaging solutions. KD/HT materials are coupled with sensor-controlled nail location, accurate and dependable nail countersink depth and uniform deck board placement for exceptional new-construction pallets and skids. 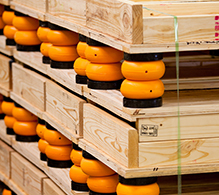 General Packaging produces the highest-quality bed frames and bed frame components in the market today. We are proud to have GPC product as the foundation for leading mattress names. 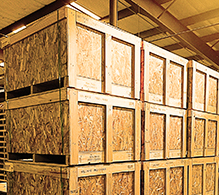 Cleated plywood crates and custom containers are core product lines at GPC dedicated wood plants. All orders are tailored to customer specifications. High or medium volume, large or small construction. 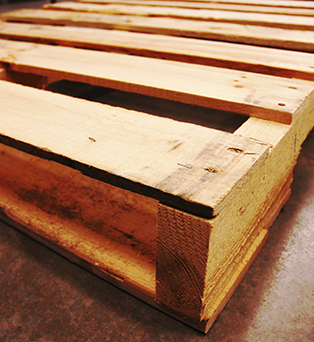 Much of the product leaving the port of Houston and shipping internationally via Mexico does so on GPC export-rated pallets and custom wood products. We certify the packaging is export-approved and strictly adhere to all IPPC standards administered by the US Department of Agriculture.